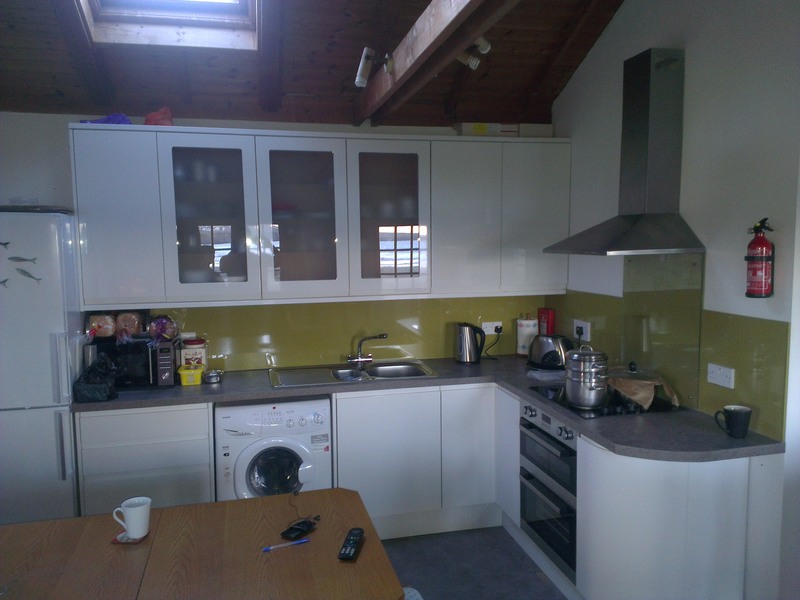 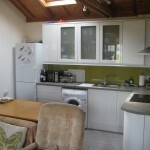 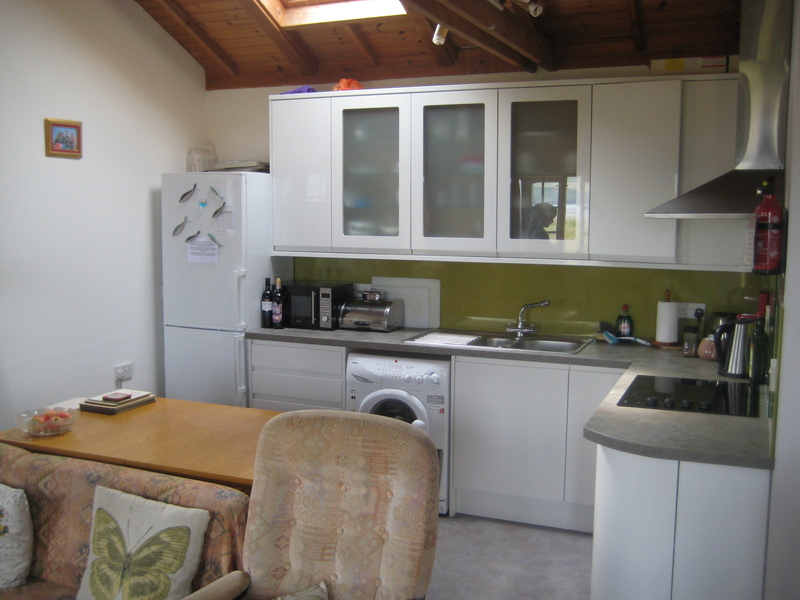 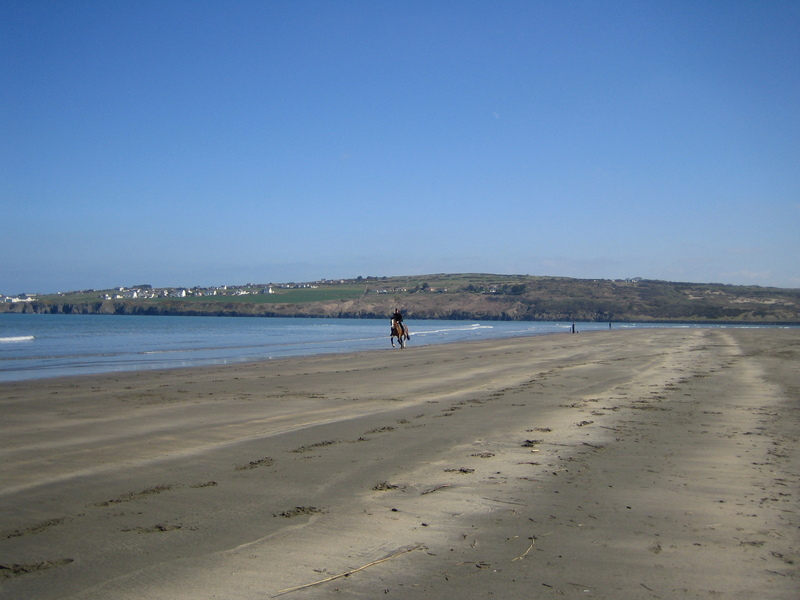 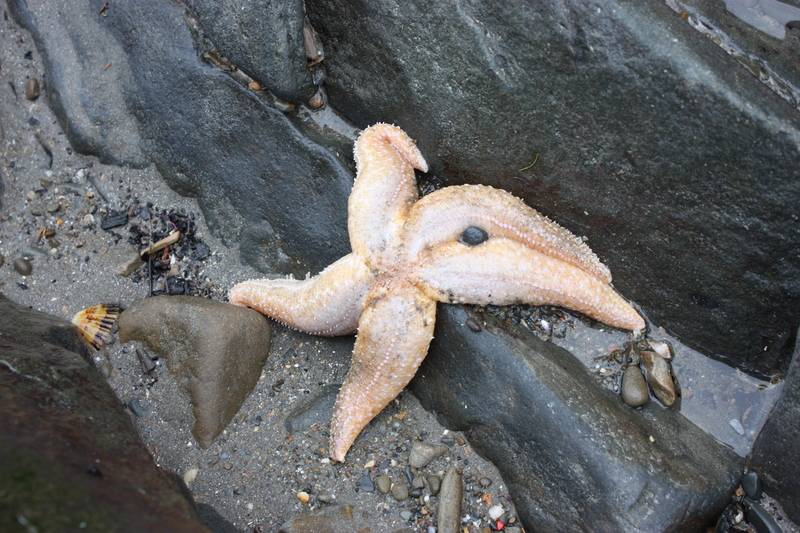 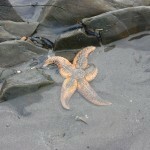 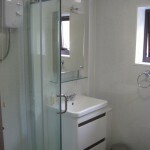 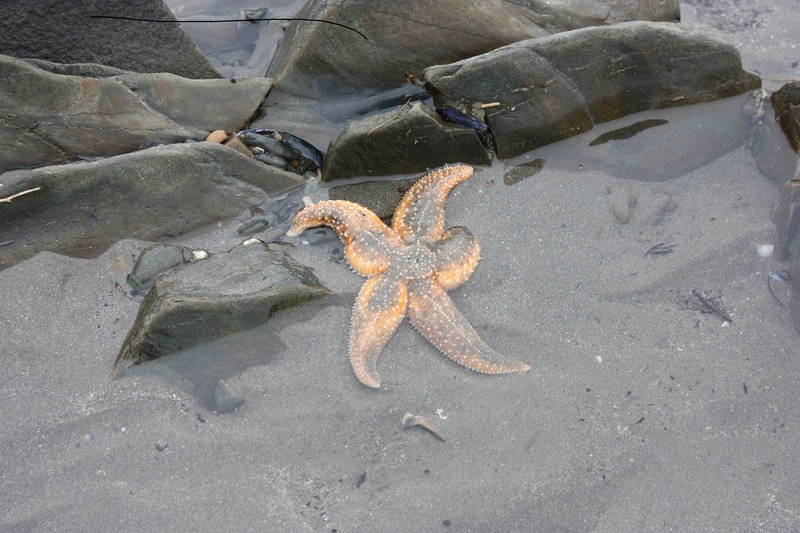 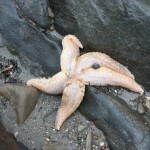 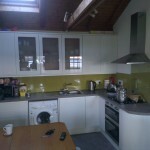 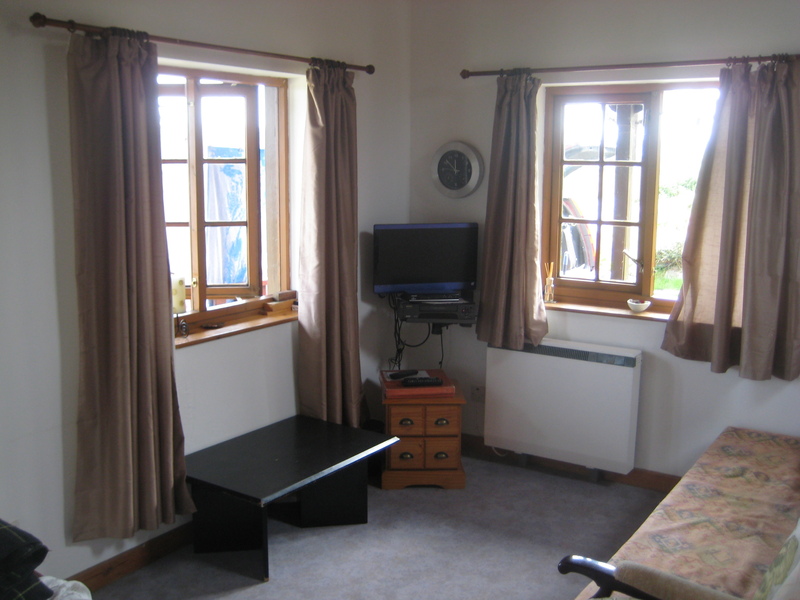 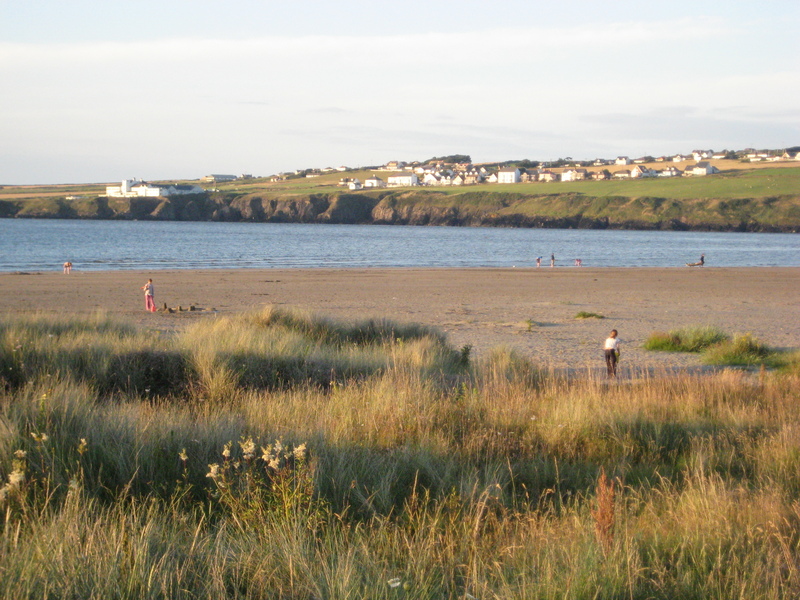 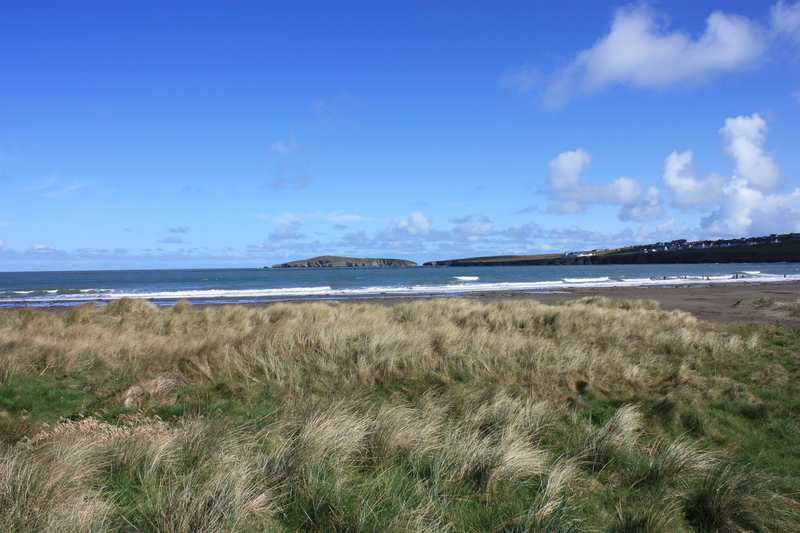 Morawel is a two bedroom character holiday cottage at Poppit Sands – the Northern edge of Pembrokeshire National Park. 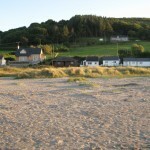 Fitted to a very high standard the holiday cottage sits on the edge of the vast golden sandy beach of Poppit Sands. 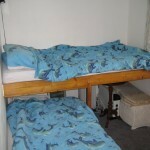 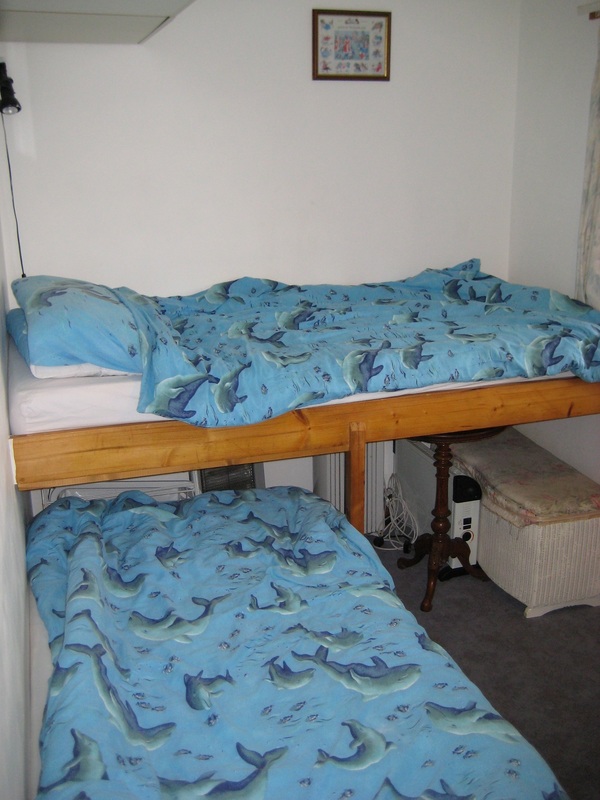 There is one double bed in the first bedroom and two singles (as split bunks) in the second bedroom. 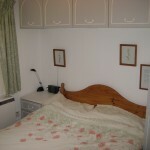 The settee also converts to a comfortable double bed. 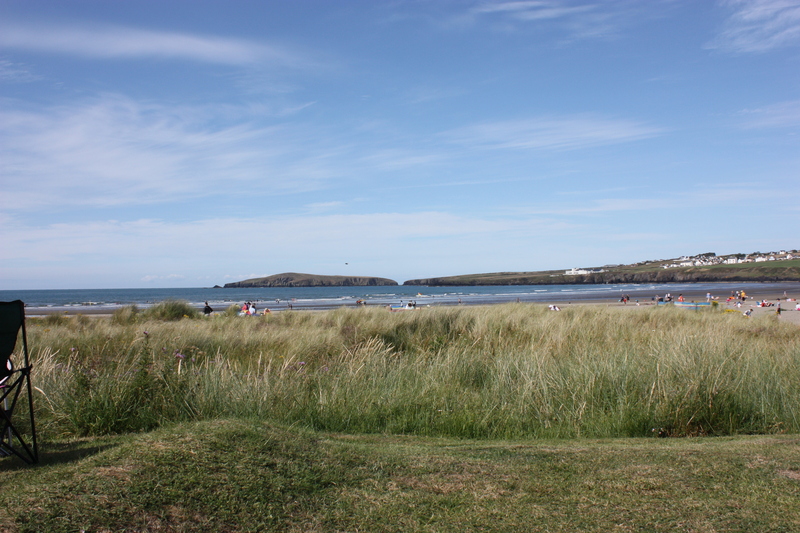 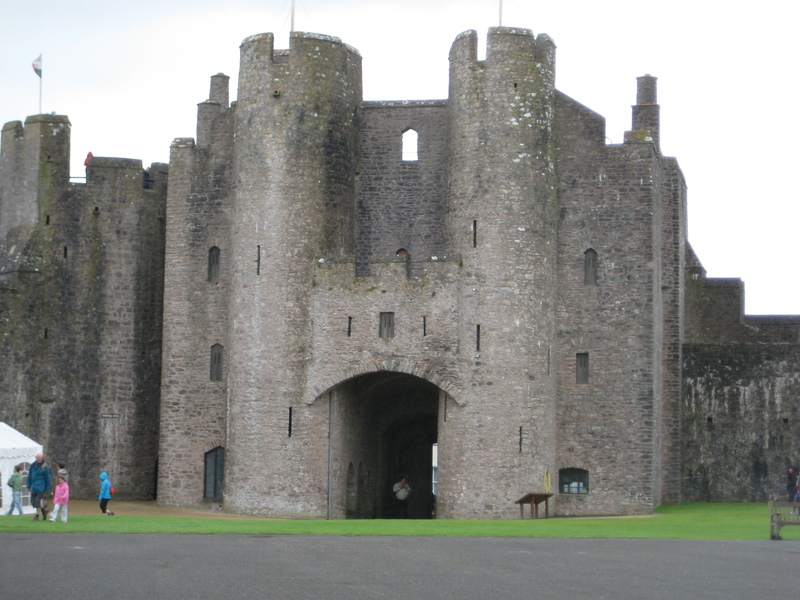 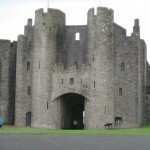 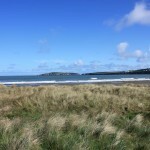 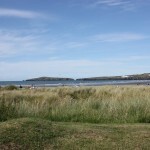 Morawel has everything you need to make your Pembrokeshire experience as enjoyable and comfortable as possible. 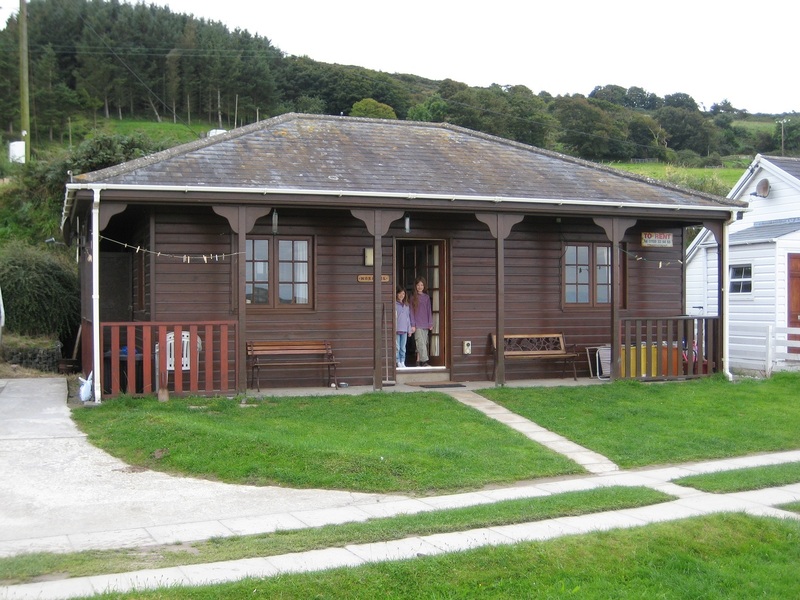 We are happy to have well behaved pets stay with you at Poppit. 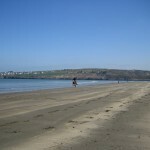 All dogs love the beach ! 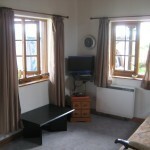 The cottage is cleaned between guests. 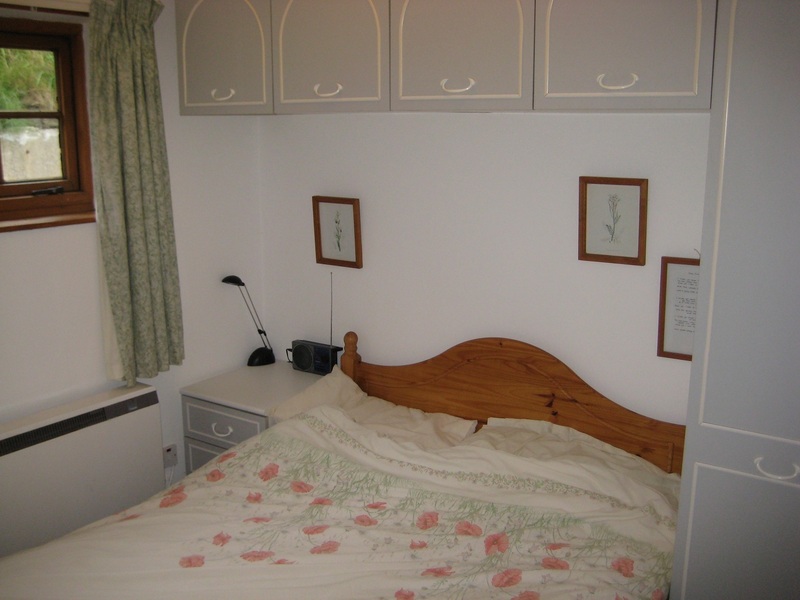 Linen and bedding are provided (excluding towels). 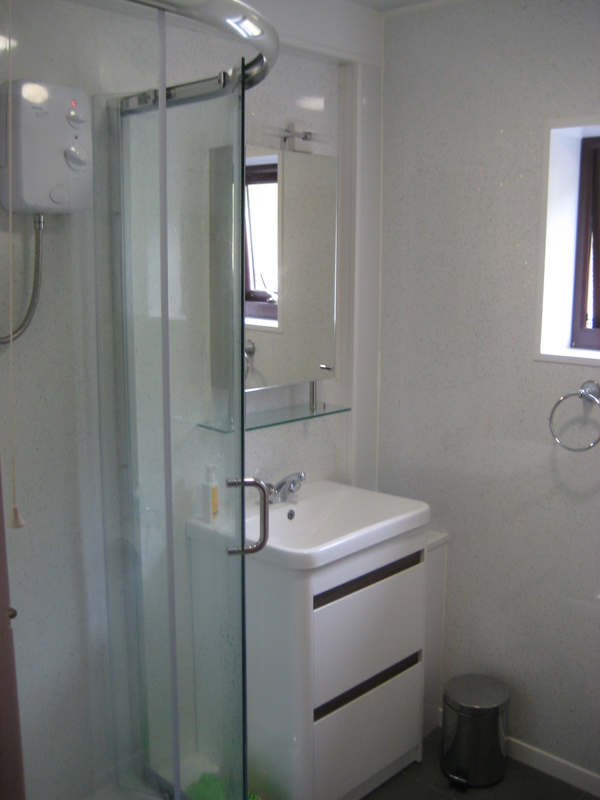 The water supply is mains water. 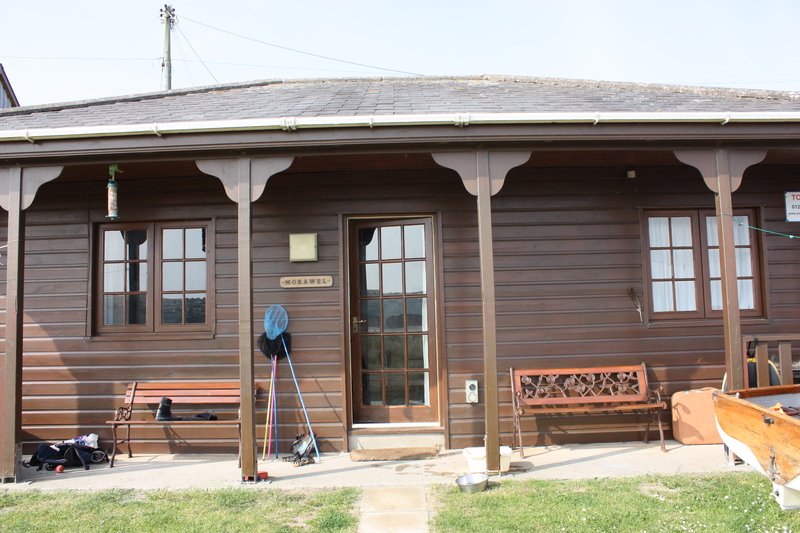 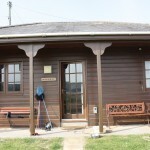 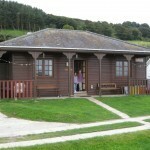 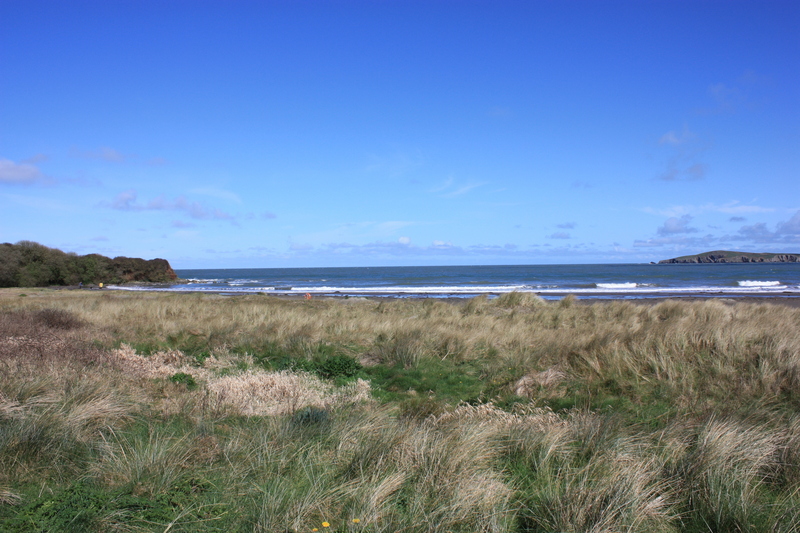 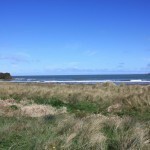 The spot is ideal for young children as there is only 10 yards of lawn between the cottage and the sandy beach. 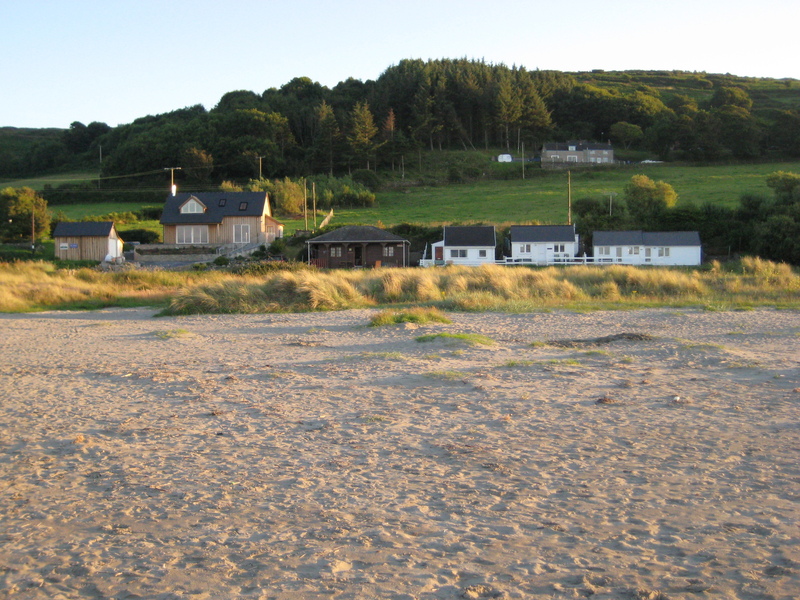 There is a pub about half a mile away, and Cardigan town is 4 miles away with two supermarkets a swimming pool, a small theatre and restaurants. 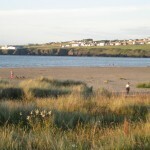 Poppit Sands Caravan Park is about half a mile away.